I love weird games, ones full of FMV cutscenes, mix-and-matched RPG battle systems, and nonsensical science fiction plots. Parasite Eve has given me all of those things, along with something I didn’t expect: great dialog. 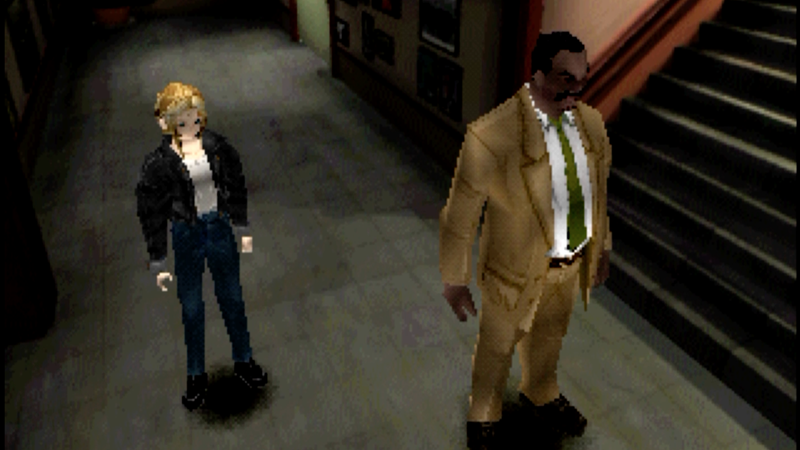 Parasite Eve follows NYPD officer Aya Brea, the sole survivor of a mass murder spree during an opera at Carnegie Hall. The culprit is a powerful mutant woman named Eve, who has psychic powers as a result of sci-fi mitochondria in her cells. Following the destruction at the opera, Aya reports to work at the NYPD’s 7th precinct. This sequence largely serves as an introduction to Aya’s co-workers, as well as Parasite Eve’s crafting system. 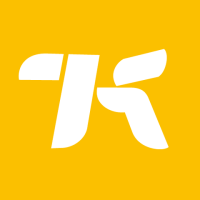 The player can walk around, talk to fellow officers, or modify weapons in the workshop. Waking in the hallway, Aya comes across a small boy named Ben, who is the son of Aya’s partner Daniel. Aya: So this is Ben. Daniel: Ben, this is Aya. Now, what are you doing here? Aya: That’s not true! I was raised by my father too, after my mother died. I’ll always be grateful for him. I’d heard from some friends that the game’s script was pretty good—they even mentioned this scene and I can see why. This dialog is straightforward and natural. It’s short but accomplishes a lot. Within that small exchange, we learn that Daniel has a son, that his job makes it difficult for them to spend time together, that Daniel is estranged from his wife, and that Aya was raised by her father after her mother passed away. It’s eight lines of dialog but there’s a lot of information packed into it. Better than that, it sounds like a believable conversation. Video games often rely on contrivances to deliver exposition. In Dead Space, team leader Hammond explains how player character Isaac Clarke’s zero gravity suit works while prefacing the entire conversation with a throwaway “As you know...” Persona 5 is fond of sitting the player down for a five minute refresher on Palaces and phantom thievery multiple times per heist. Parasite Eve finds plenty of moments to inundate the player with biology lessons and villainous rants, but this short conversation is a great example of strong, informative dialog.